I have always tried to live a healthy lifestyle, conscious of what I put both into and onto my body, and the effect that household products have on us and on the environment. For many years I have used cleaning products that have no nasty chemicals, and body care products that are natural and organic. 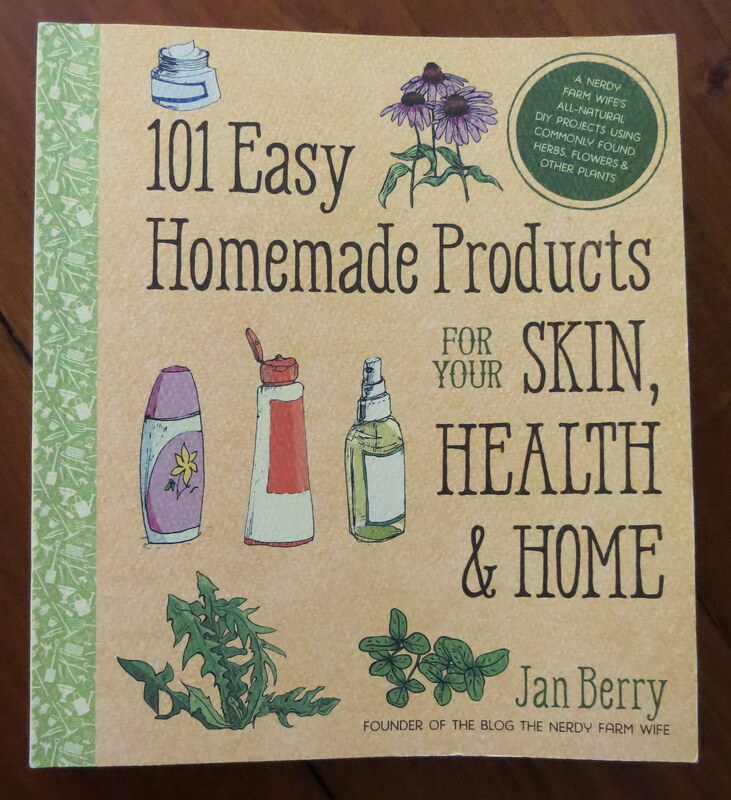 Recently I bought a book called 101 Easy Homemade Products For Your Skin, Health & Home by Jan Berry. I have followed Jan’s blog The Nerdy Farm Wife for a while now and was excited when I saw that she had written a book. It is full of projects for making skin and hair care products, household cleaners, health remedies, and pet care products using natural ingredients and common herbs, flowers and oils. 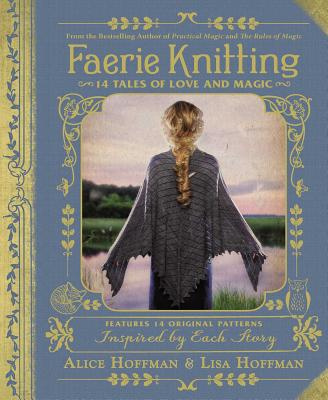 The book is perfect for the beginner with easy-to-follow directions and lots of lovely pictures. So far I have made three projects from the book. The first one I tried was a lip balm. 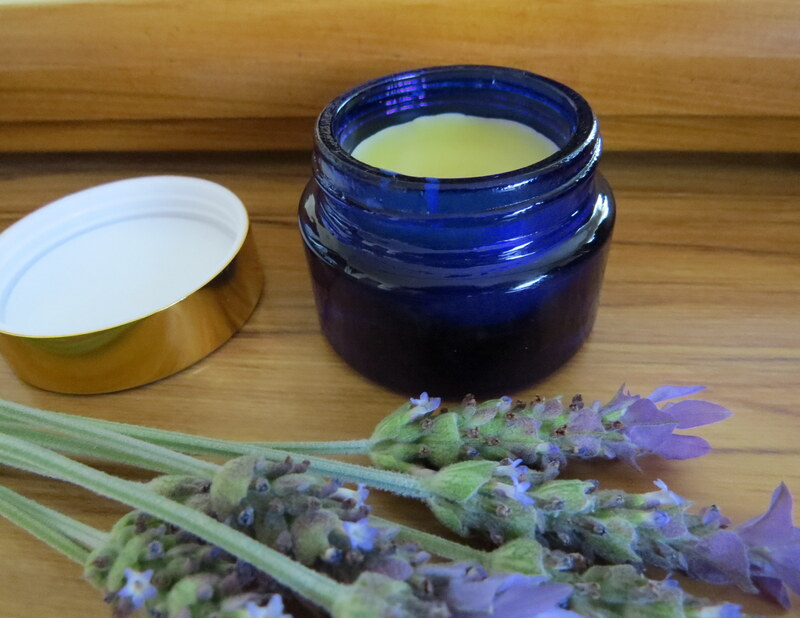 Jan teaches you how to make a basic lip balm, then gives lots of ideas on how to customise it using different herbs and essential oils. The first one I made I used avocado oil infused with lemon balm from my garden, and the next one I used olive oil infused with lavender flowers. 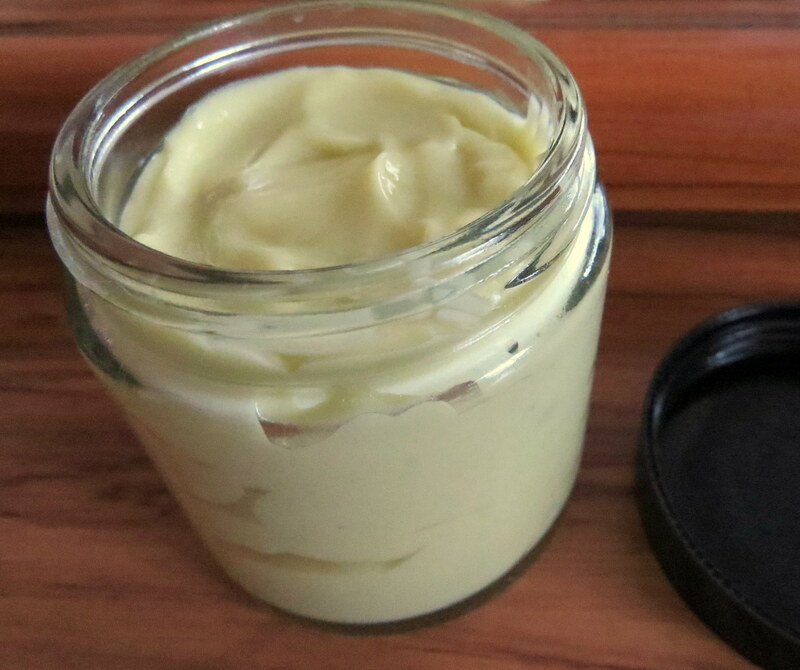 It was so easy to make, I will never buy lip balm again! Next I made the calendula lotion, which had a few extra steps and ingredients, but it turned out really nice. 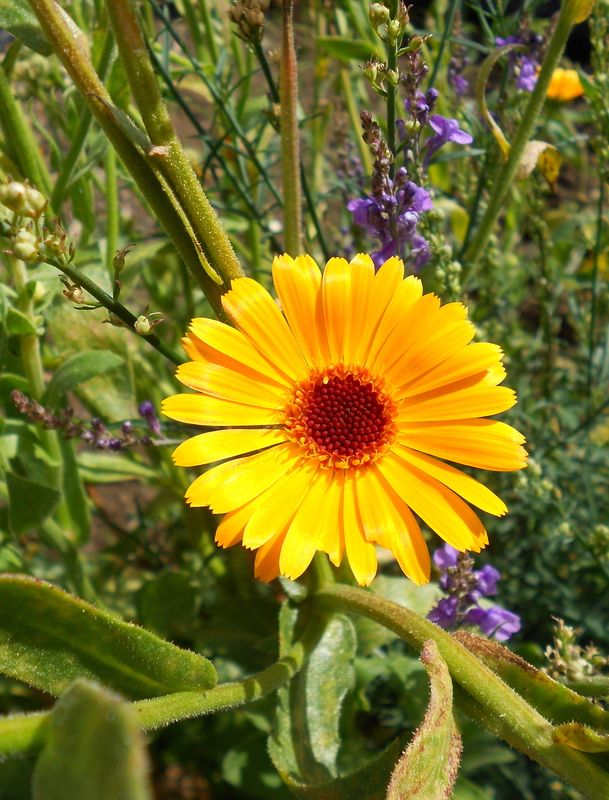 I didn’t have any calendulas flowering in my garden, so I bought a packet of dried calendula flowers from a health shop and infused them in organic avocado oil. I’ve planted a load of seeds in my garden so that I will have some on hand for using in creams and lotions when I need them. Now that I know how to make a lotion, I can’t wait to try out some different recipes. There are recipes in the book for face cleansers, face creams, eye creams, body butters, soaps, and much, much more. 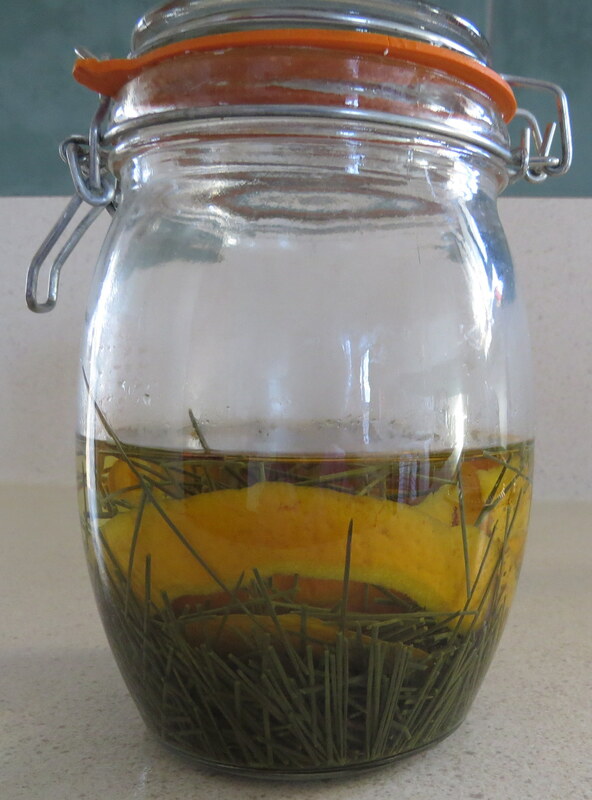 I made the orange pine floor cleaner, using pine needles collected on our walks, and oranges from our garden. It cleans the floors well and leaves a lovely refreshing scent. I would recommend this book to anyone interested in making their own herbal products and in living a natural, chemical-free lifestyle. 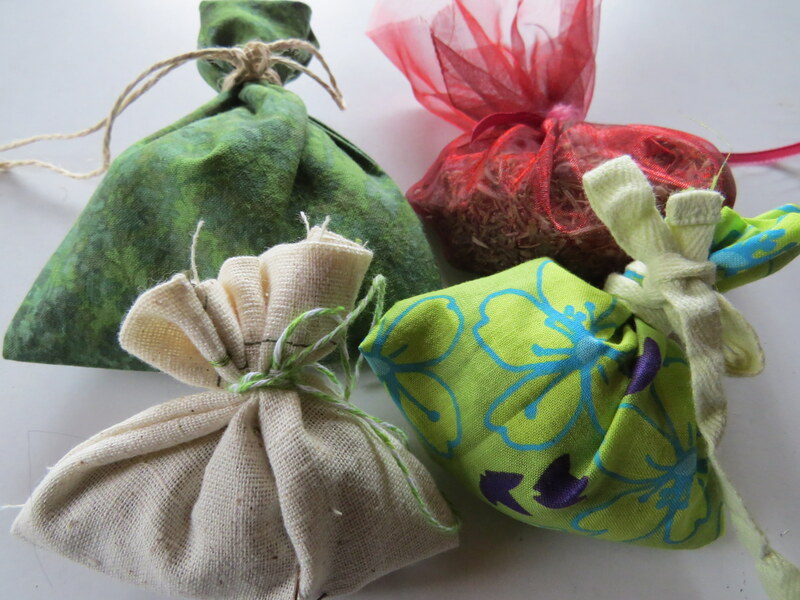 I just finished making some herbal moth repellent sachets to put in cupboards and drawers. The moth balls that you buy are made from toxic ingredients, so it is much better to make your own. They smell much nicer, too! You can use any strong smelling herbs to repel moths, so I used what I had in my garden – rosemary, lavender, mint, and thyme. 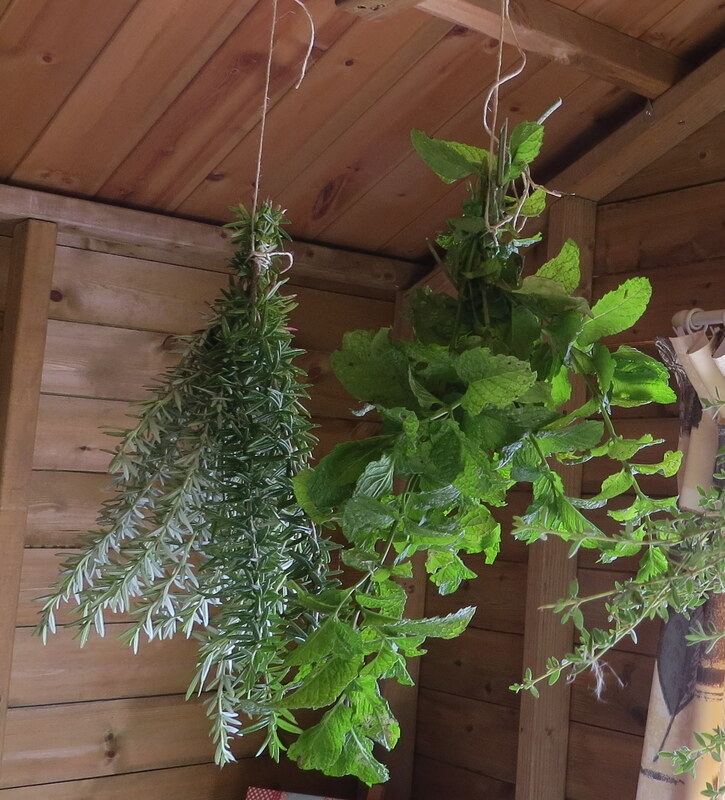 I hung up bunches of the herbs in my studio and left them for a couple of weeks to dry, then stripped off the flowers and leaves and mixed them all up together in a tin. I also added some whole cloves for an extra strong aroma. 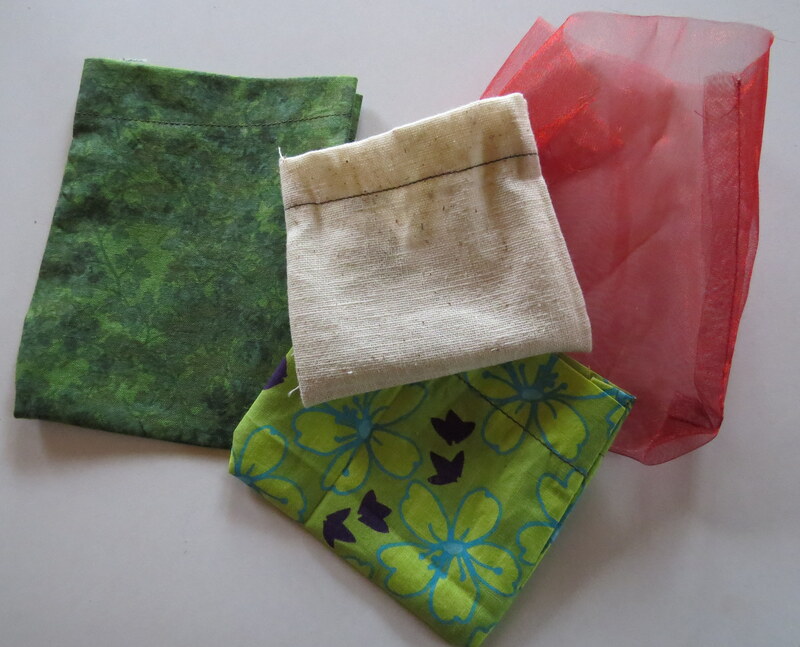 Making the little fabric bags is a good way to use up scraps of fabric. You can use pretty cottons, muslin, organza, cheesecloth, or really whatever you have on hand. 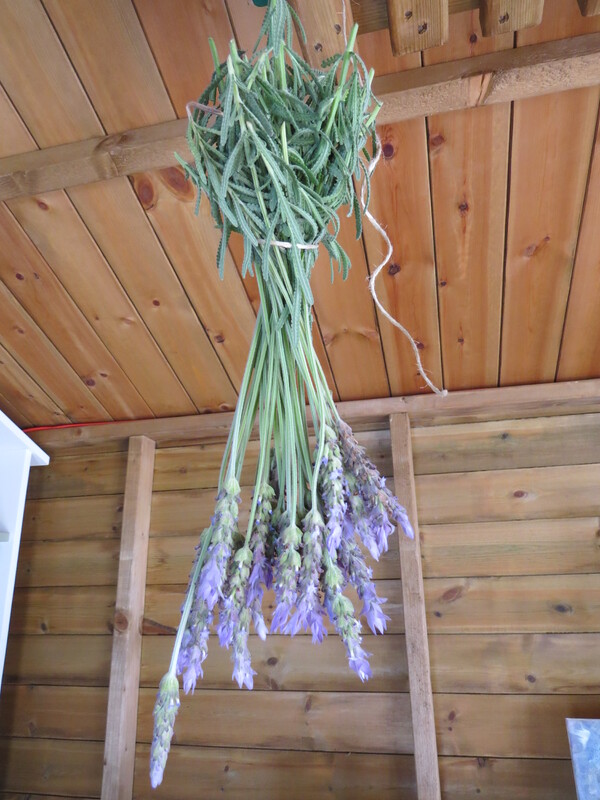 Fill the sachets with the dried herbs, then tie a piece of ribbon or twine around the tops. Hang the sachets in cupboards or place in drawers to keep the moths away from your clothes and linens. Scrunch the sachets once in a while to release the aromas, and once the aroma has faded, empty the bags and replace with some freshly dried herbs. 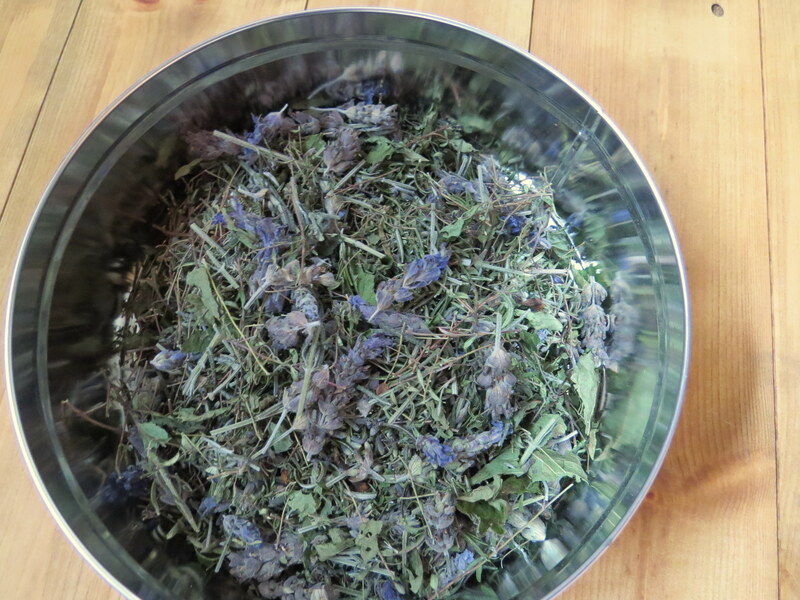 My love for herbs began many years ago when I became interested in natural remedies and decided to do a correspondence course in herbal studies. The course involved the study of a wide range of herbs, their healing properties, and how to make herbal medicines and treatments. While studying the course, I got a job at Weleda NZ Ltd., a manufacturer of natural and herbal medicines and body care products. I worked in the despatch department, picking and packing orders and invoicing, and occasionally helped out in other departments, including a brief stint in the manufacturing department where I had hands-on experience in the making of the herbal medicines. 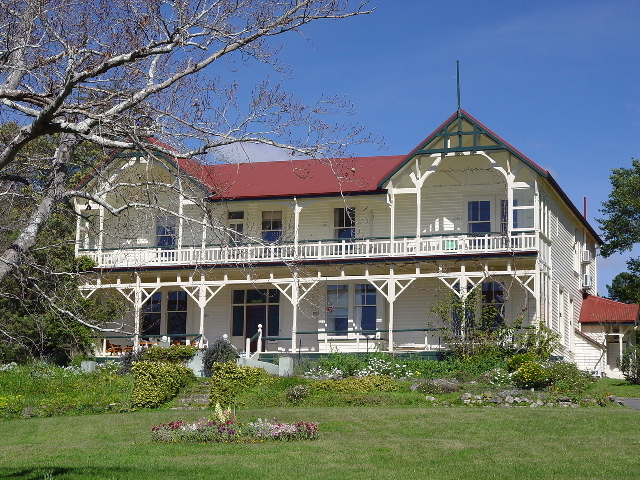 It was a lovely place to work, surrounded by biodynamic gardens of healing herbs. After working at Weleda for six years, I left to pursue my dream of a writing career, but my love of herbs continued in my garden at home. I grow herbs to use in cooking, herbs for healing, and some just for their beauty, and for the folklore and magic associated with them. 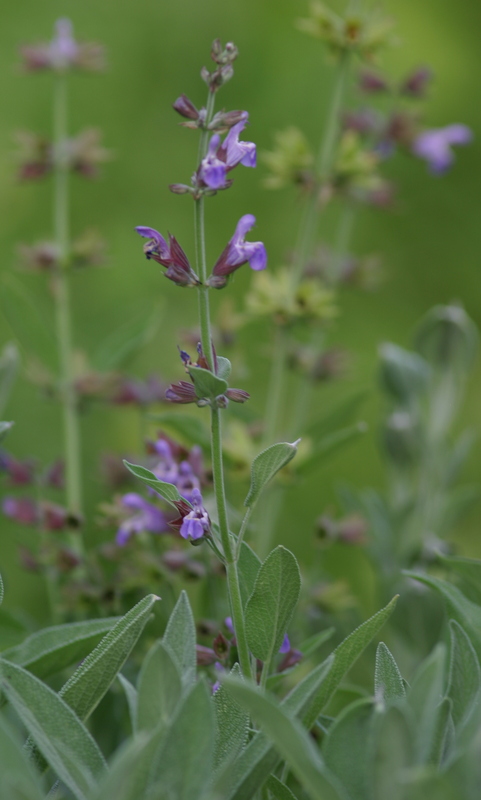 Whenever I feel a sore throat coming on, I make an infusion of sage and thyme and gargle with it several times a day. The sage is lovely in stuffing balls at Christmas time. To help relieve congested sinuses from a cold, I put a few sprigs of rosemary in a bowl of boiled water, cover my head with a towel, then lean over the bowl and breathe in the aromatic steam. 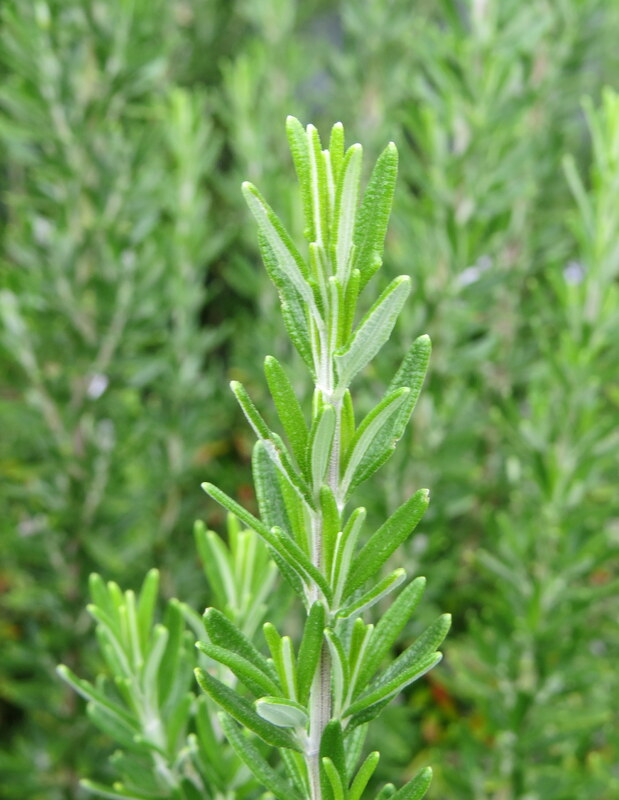 I use rosemary a lot in cooking – rosemary shortbread, rosemary focaccia bread, rosemary roast potatoes, or a few sprigs thrown on the barbecue. 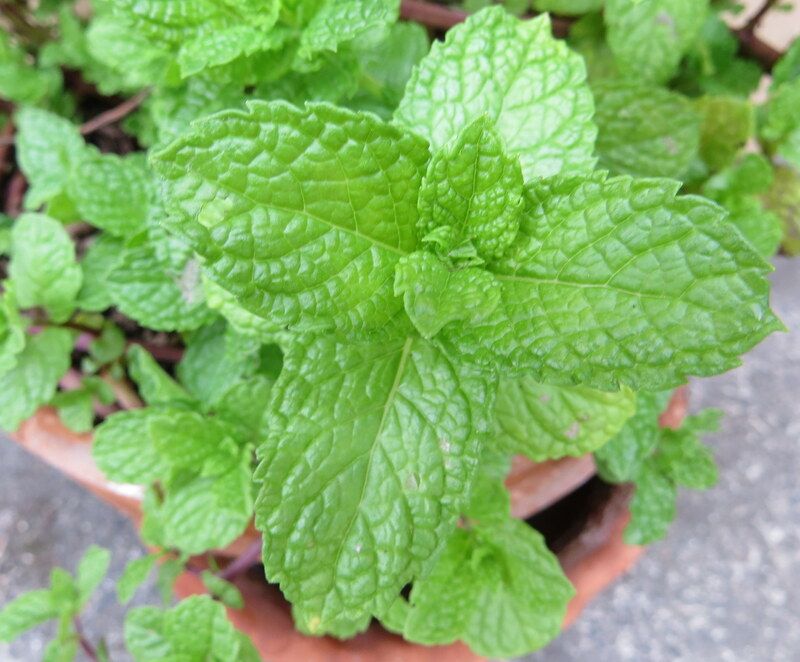 I add a few fresh leaves of stevia, the sugar herb, to fruit when stewing, to replace sugar. This year I’m going to dry the leaves and grind them into a powder to use in baking. 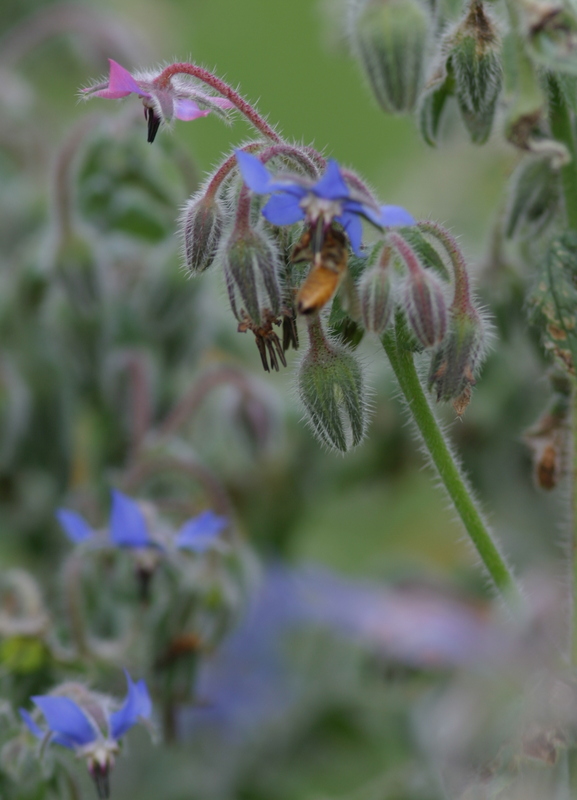 Borage is a good companion plant for my strawberries, and it helps to attract the bees. 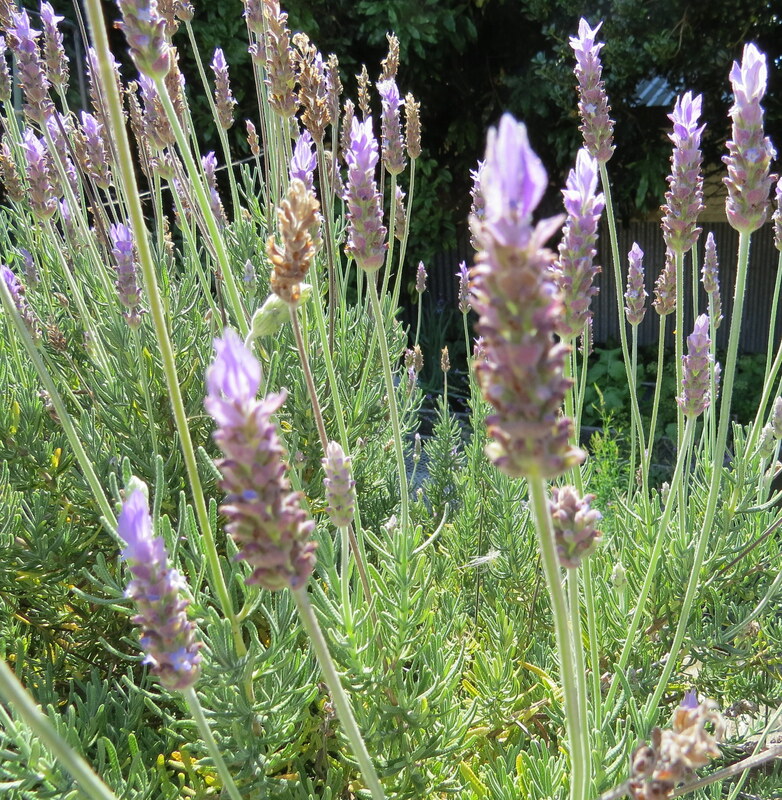 Lavender is also a great bee plant. 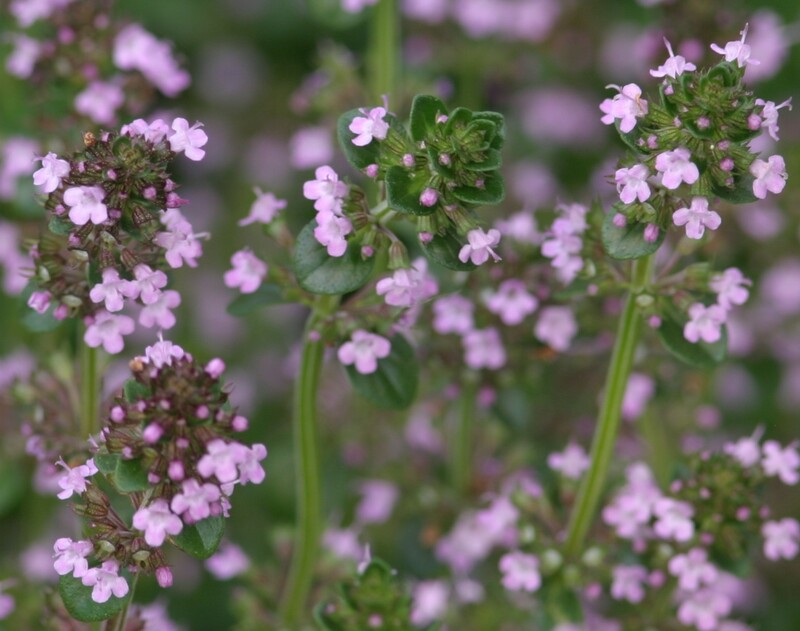 I use it in herbal crafts, and often pick a few sprigs to keep in a vase on the kitchen bench. 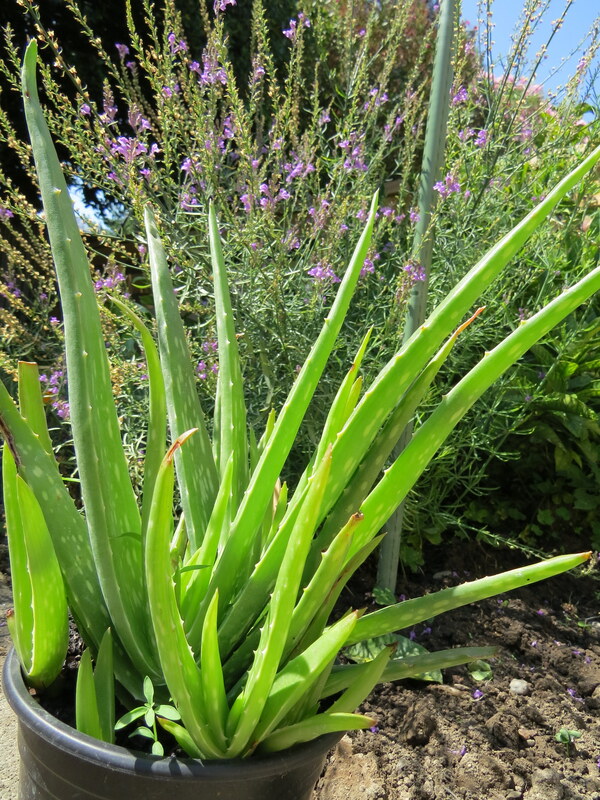 I keep a pot of Aloe Vera on hand in case of burns. 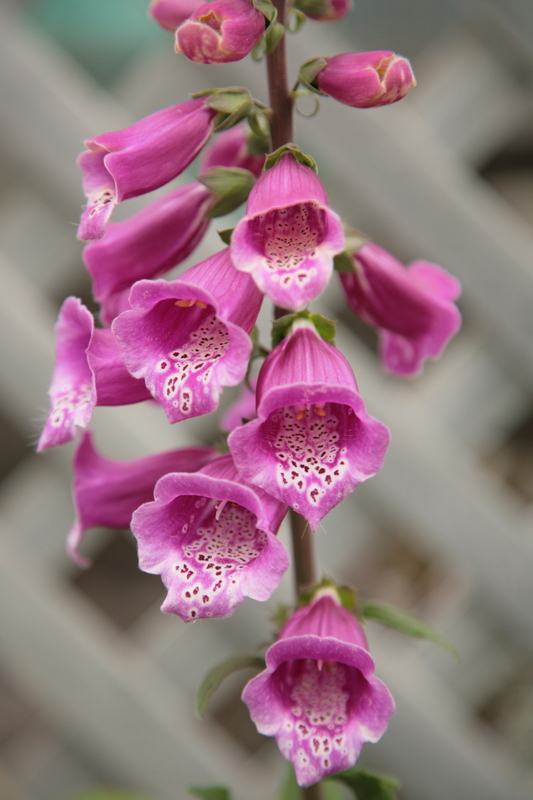 Foxgloves just because they are one of my favourite flowers, and I love the folklore that surrounds them. 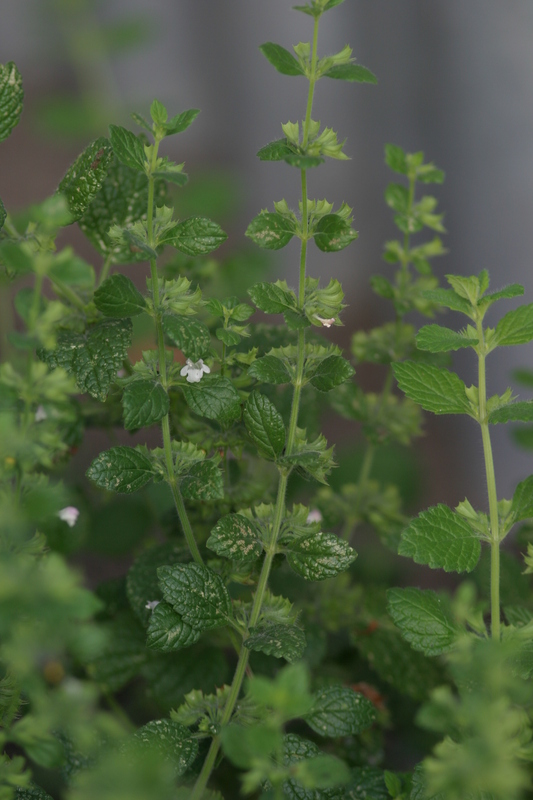 The leaves of lemon balm have the most beautiful lemony scent and possess many healing properties. 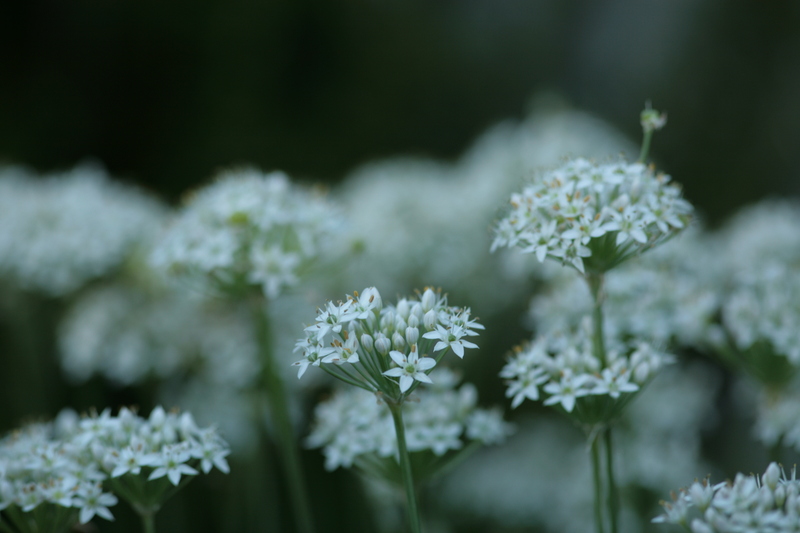 I use garlic chives a lot in cooking, and their flowers are so pretty. I use basil, parsley and mint a lot in cooking, too. The smell of minted potatoes always reminds me of holidays with my grandparents. It’s nice to be able to go outside and pick herbs fresh from the garden whenever you want to add them to a dish. 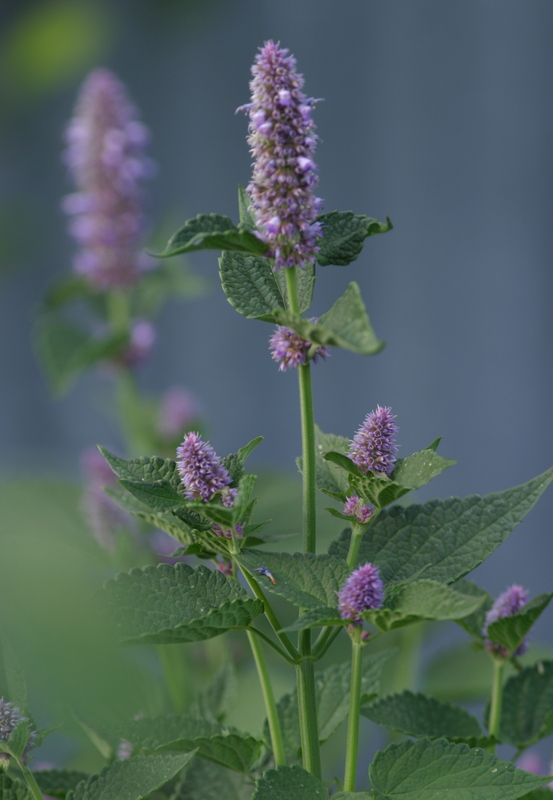 Anise Hyssop is another great bee plant. It is also very pretty and I love the aniseed fragrance of the leaves. 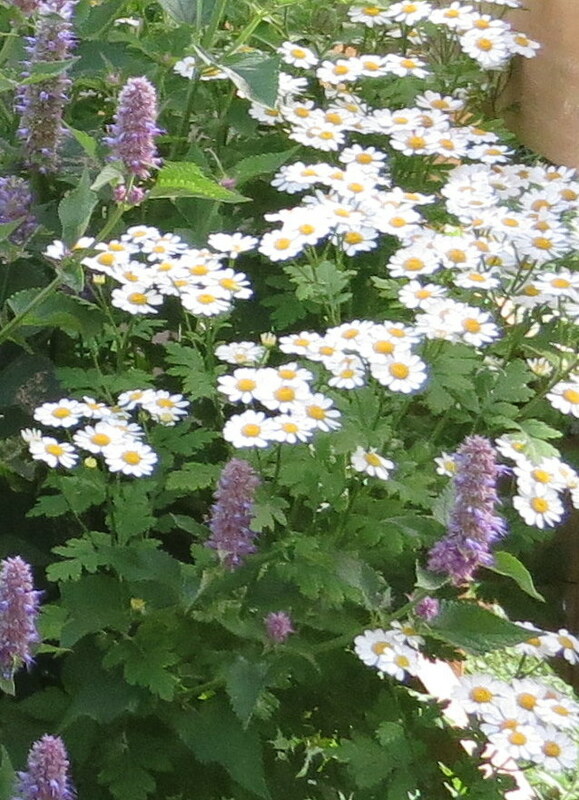 Feverfew and calendulas self-seed throughout our garden. I used to love the mass plantings of echinaceas in the summers when I worked at Weleda. 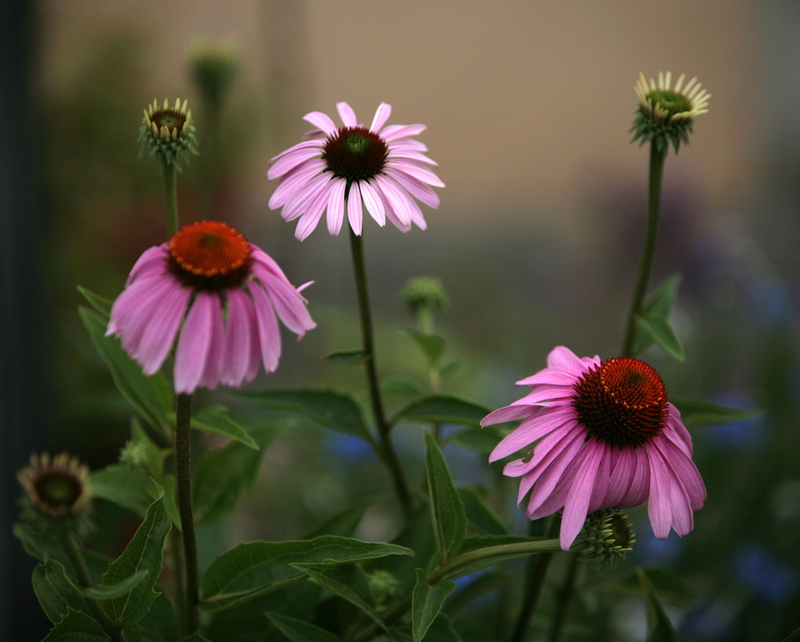 They are used in their medicines to support the immune system and to treat infections. 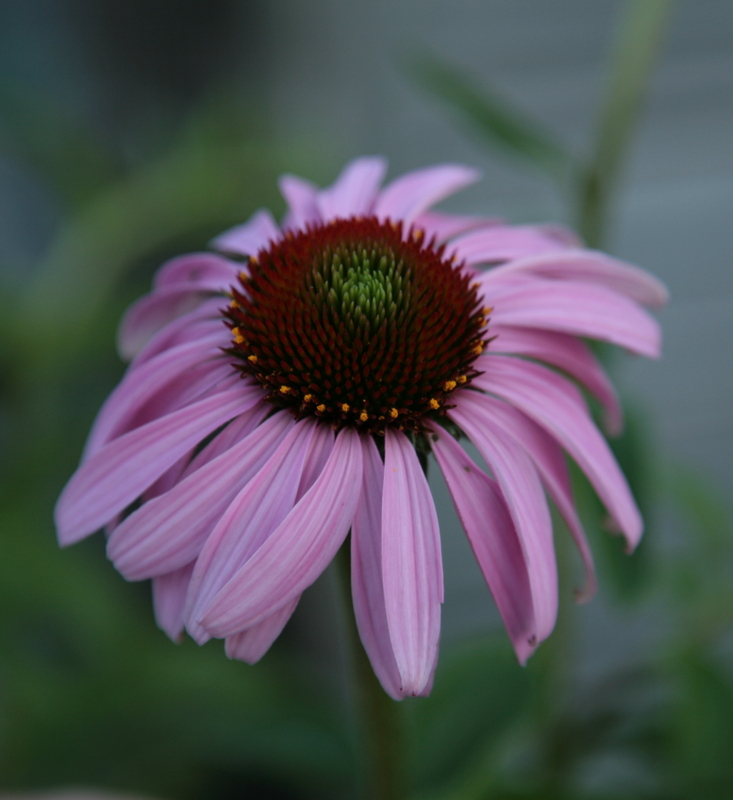 This year I grew my own echinaceas. 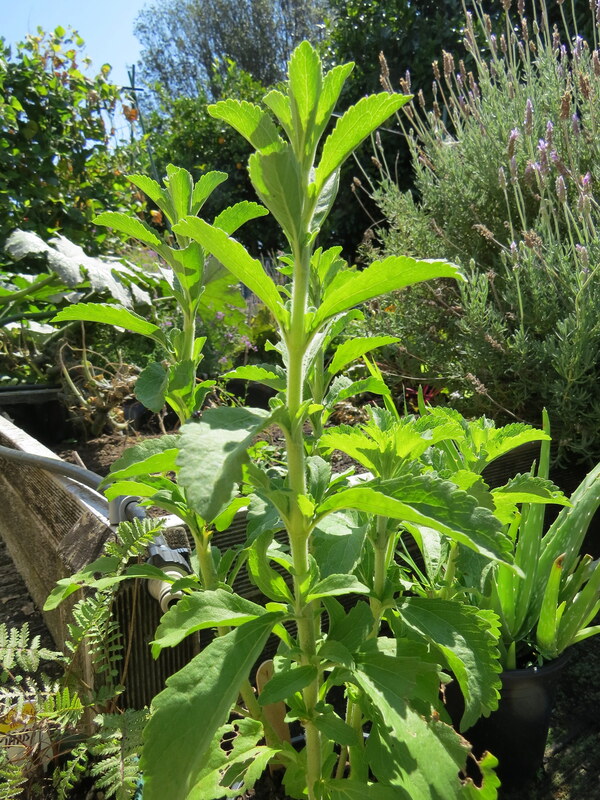 I am also growing bay, arnica, angelica, and comfrey, but they are only small at the moment.